All Your Family's Vision Needs In 4 Locations! Serving people in Chandler Arizona, Dr. Kian and Dr. Ketcher are here to help improve your vision. 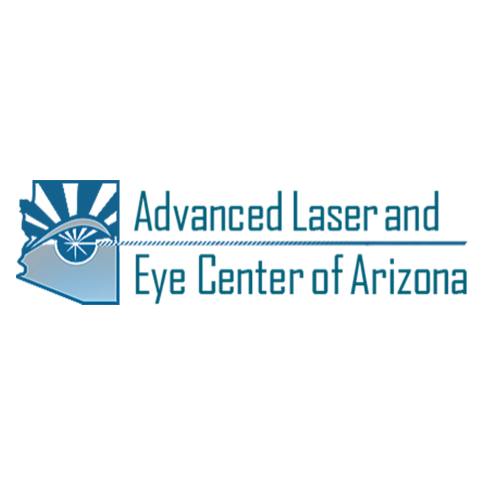 Learn more about services and treatment options available at Advanced Laser and Eye Center of Arizona for the following conditions cataracts, dry eye, glaucoma, blepharitis, strabismus, macular degeneration, diabetic retinopathy and more. 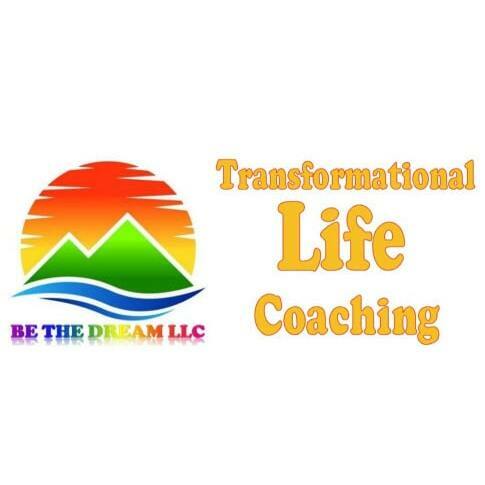 Call or request an appointment online, today!